Very open & bright 2 storey with full bsmt in "Jericho Ridge". Great room style with high ceilings, lots of detail and open shaker kitchen & island Plus a den on the main. 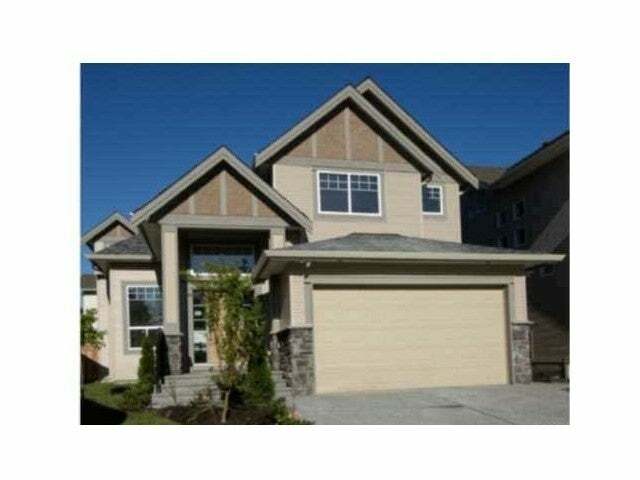 4 bdrms up including 5 pce ensuite w/jetted tub, sep. shower & walk-in closet in Mbdrm. Custom built-in bbq on covered deck plus a large open sundeck. Heat pump for comfort & efficiency. Full bsmt with sep. entry all framed, wired, plumbed and ready for your future plans. Floor Area 3,521 Sq. Ft. Lot Size 3860 Sq. Ft.